This was our 4th annual Catwalk for College. 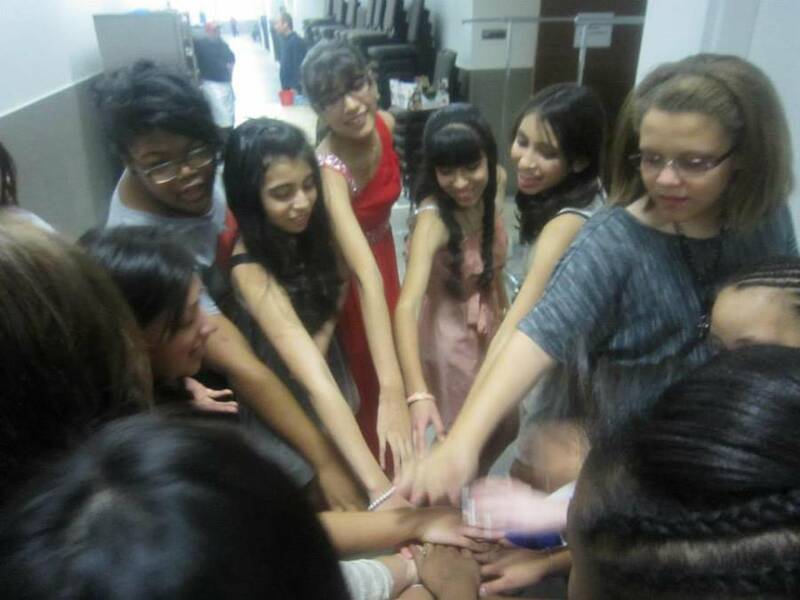 The middle school and high school Whyld Girls each preformed an original piece based on this year’s theme “The Treasure Within.” Some of the girls’ topics include what Whyld Girls has done for them, finding themselves, and experiences they have had throughout the year in this program. After their performance, a fashion show took place featuring designs from local boutiques. The models displayed jewelry made by the Whyld Girls from their jewelry business, Product with Purpose. These pieces were sold at the end of the event. In addition to this, there was also a silent auction that took place throughout the fundraiser. Overall the girls had a lot of fun and it was a very wonderful evening.